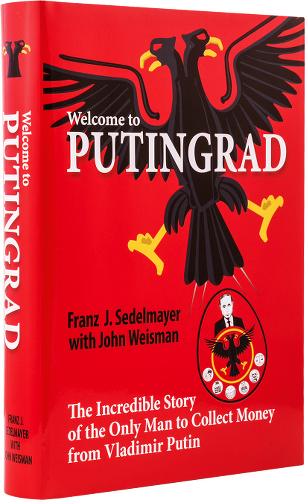 Franz Sedelmayer at age 26 went to St. Petersburg Russia where he built a police supply and training company. One of his biggest supporters was a young politician, a former KGB lieutenant colonel named Vladimir Putin. The two bonded. Franz’s Russian company was expropriated. 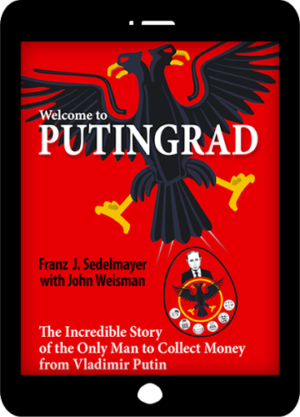 His multimillion-dollar investment lost, Franz was hounded out of Russia. Putin, ambitious, political, and ruthless, let it happen. And because he did, he landed his very first Moscow post. Franz sought arbitration and won —but Russia refused to pay damages. Franz foreclosed on Russian state property in Western Europe. To stop him, Moscow brought court case after court case, more than 100 in all. But it failed. 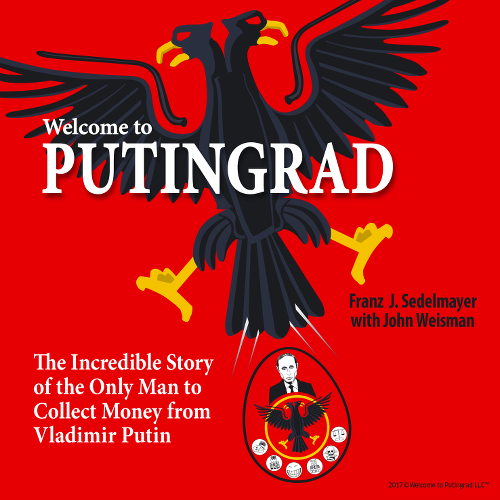 Franz is the ONLY individual ever to collect money from Putin’s Russia.